Tickets will go on sale this Wednesday for actor Will Ferrell's one-man Broadway show about President George W. Bush. But since Broadway's become an increasingly haves and have-nots system, only American Express cardholders can start buying tickets this week. The general public will have to wait until December 21. Tickets will be on sale at the Cort Theatre box office as of December 21, according to a press representative for the show. The theatre is home to "The 39 Steps" until January 4. Prices will range from $29.50 for standing room tickets (when a performance is otherwise sold out,) up to 301.50 for a premium seat on Fridays and Saturdays. "You’re Welcome, America " is schedule to play from January 20 through March 15 only. Opening night is set for February 5. 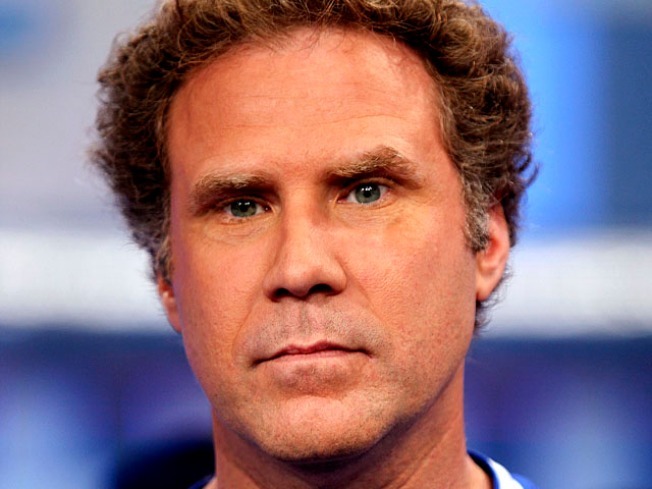 In October, the Post reported that Ferrell tried out some of his show at Los Angeles ' Upright Citizens Brigade comedy club.